I bought my 300C a few months ago and I am slowly working my way through a few things that need attention. Changed the fuel filter this week and replaced the short hose (10 mm) as it was weeping slightly. I have now noticed a couple of other fuel pipes near the dipstick tube that seem to be weeping slightly but am unsure of the sizes. Also, not sure if I can just buy a length of standard diesel fuel hose and bend it to the right shape (one is almost 90 degrees) or if I need to buy some from a specialised supplier? I can see the short hose with the 90 degree bend is marked as 11 mm but I think I have read somewhere it maybe 11 mm one end and 10 mm the other end.....is that right? If you had leaking diesel below the fuel filter, that might explain why your oil cooler seals have perished. Do you have an alternator shroud fitted? 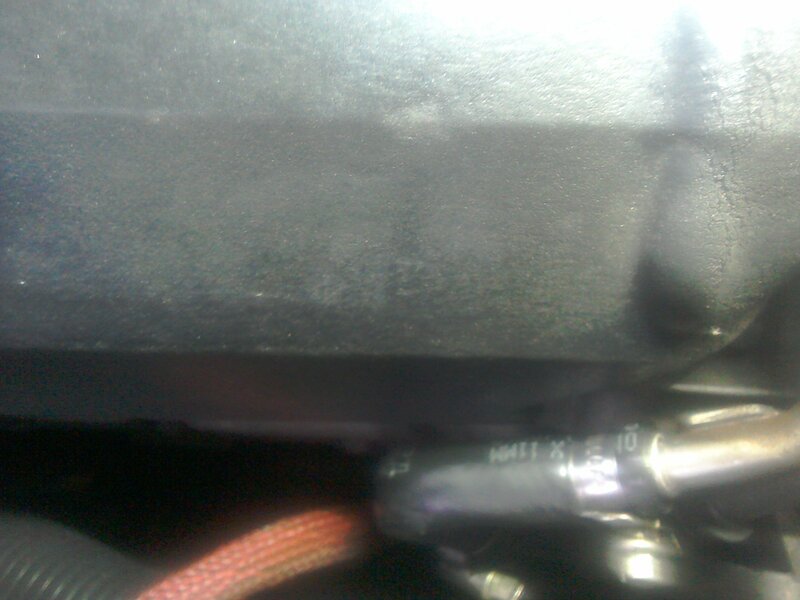 If not, then fuel leaking on the alternator will result in its early demise, as will any oil spilt from the filler tube. There are many posts from the past relating to replacement fuel hose replacements, so a search could provide the info you are seeking - as yet I haven't needed to touch mine, but I keep an ever watchful eye. It might be worth trying the custom300cshop.co.uk for replacements and/or advice. Don't be tempted to buy silcone hoses as these are not suitable for diesel. Hi. 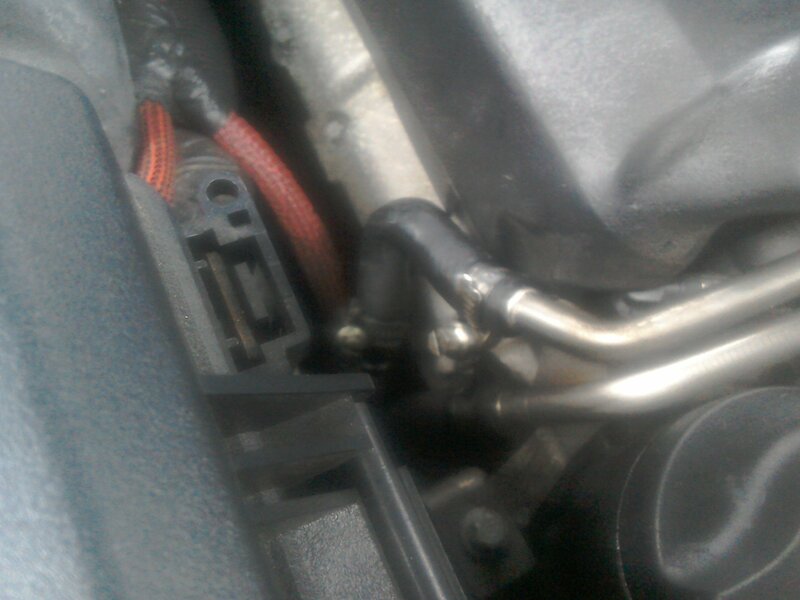 Both of the hoses can be replaced with standard fuel hoses. The 90 degree bend can be done by first heating the replacement hose in hot water to soften it. This may be fiddly but is simple enough. Do use new clips whilst doing it. Thanks largecrease I will give that a go. Struggling a bit to find a hose that is 11 mm one end and 10 mm the other end (for the short 90 degreee bend pipe). Any ideas on that? I used a standard 10mm hose. After warming up, it should go on. Original pipes aren't cheap, it's worth checking whether it's just a problem of the pipe not being secured properly. Last edited by DGO; 01-25-2019 at 06:54 AM.